Sherri grew up in Bucks County, Pennsylvania and graduated with a bachelor’s degree in psychology from the University of California-Irvine in southern California. After marrying and having a son who was deaf, her family moved back to the east coast to be closer to family and the services her son needed in Maryland. After remarrying and having another child, her family moved south to Wake Forest so that her older son could access the cued speech program in Wake County. When her younger son started Kindergarten, Sherri decided to finally pursue her passion of pediatric nursing, earning a nursing degree from Vance Granville Community College. 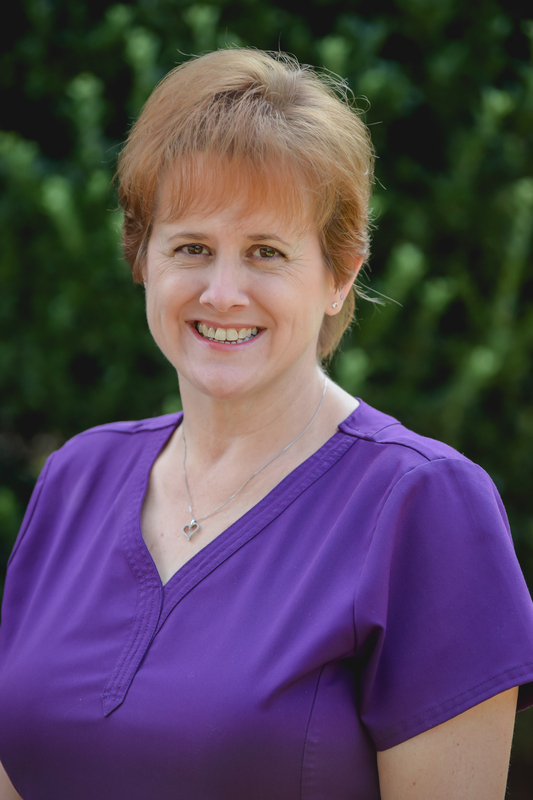 Sherri started at Wake Forest Pediatric Associates, PLLC in 2015 and has loved working with Dr. Davis. She sees many patients with asthma and decided to become a certified asthma educator to better serve her patients. Her background in special education and disabilities has been a definite asset to her nursing practice. Sherri enjoys spending time with her family, traveling, and reading in her spare time. She is also very involved with her church family and would love to do missions work in the future.